Even though I am an adult, my family really likes using Dreft Detergent. 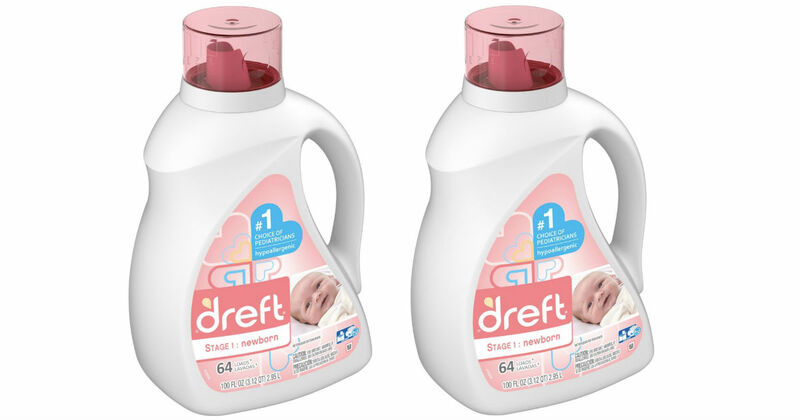 Dreft leaves our clothes feeling soft and has a nice scent too! 🙂 It works very well with taking out tough stains too! A win-win for our family. Target has the Dreft Laundry Detergent for $15.99. Through 1/19/19, Target is offering a FREE $5 Target Gift Card when you buy 2 select Household Essentials items and including Dreft detergents! If you’re a Target REDcard holder you can get an extra 5% off your purchase.